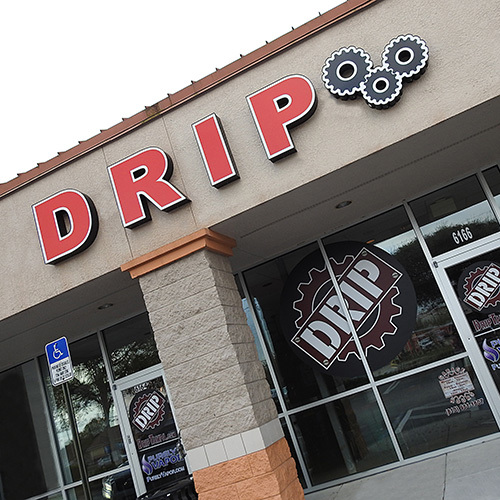 DRIP on Gunn Highway is our premier location offering a full selection of vapor hardware & juice, beer, hard ciders, cocktails, CBD, kratom, kava, everything dry herb, & pool tables! Located in front of Wal-Mart, 2 miles from the Citrus Park Mall. 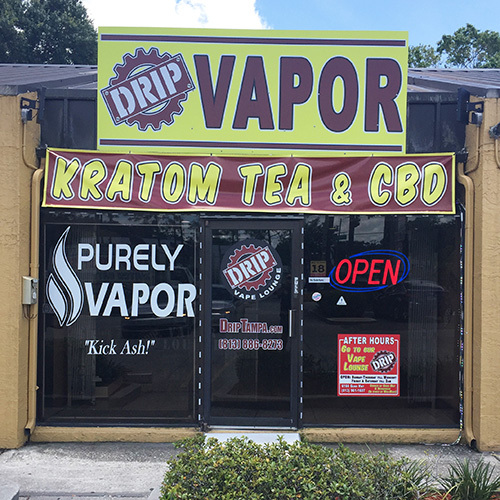 DRIP on W. Waters Ave is our original location offering a full selection of vapor hardware & juice, CBD, kratom, kava & everything dry herb. Located between Sheldon & Hanley, between Value Pawn & United Pawn.